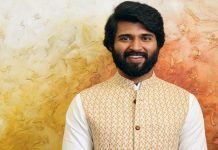 Cinematographer : Santhana Krishnan R.
Vijay Deverakonda has given back-to-back hits so the audience has put up huge expectations on NOTA. The film also holds special to Vijay as this is his first straight Tamil film. So has the movie lived u the hype it stirred? Has this bought another success to Vijay’s burgeoning cap? Let us see the review for that. 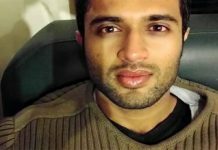 Story: Varun(Vijay Devarakonda), son of chief minister Vinodhan (Nasser), has returned from London and is a laid back guy. He takes things easily and indulges in pleasurable activities. But after his father is caught in a scandal and sent to jail, Vijay is made dummy chief minister. But Vijay who takes things as they come changes for a good. Onincidentet changes his life and takes the charge of his mantle seriously. He is guided by a journalist and Mahendran (Sathyaraj) who are in good books of Vijay. But Vinodhan who got the whiff of Vijay’s uprightness is against this and wants him to dethrone from the chief minister’s role. Does Nasser succeed in bringing down his son Vijay? How things shape up and how the opposition creates hurdles forms the crux of the story. Analysis: NOTA is a topical and riveting. Fimamer Anand Shankar’s approach to taking serious drama needs to applauded. 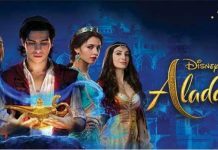 The movie takes potshots at many political fiascos from taking to Chennai floods to dynasty politics, to hero-worship culture and media ownership by the political bigwigs. 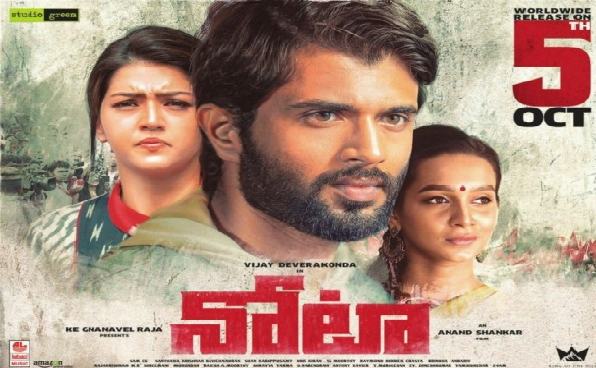 Vijay Deverakonda is the highlight who proceeds the political thriller with his acting prowess. The film nowhere gets over the board nor melancholic. It consists of the right dose of drama and many realisti inspiring proceedings. The music by Sam is ordinary but its the background score that does justice, while production by Studio Green is par excellence.